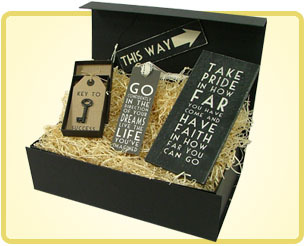 Congratulations for students with these thoughtfully chosen gift boxes. 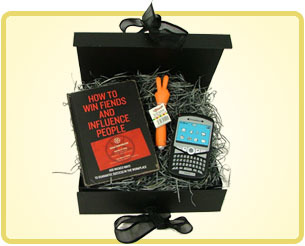 To inspire or to humour, these gift boxes are fitting to reward and celebrate the start of a new job. Beautiful gift boxes to show love to a newly engaged couple. Celebrate an anniversary with these gift boxes. 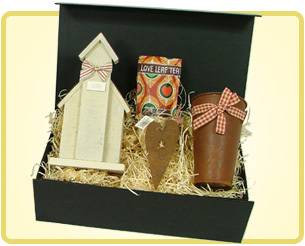 Make a house a home, with these thoughtful gift sets of charming items. Cute and inspirational gift sets that celebrate a forthcoming arrival. 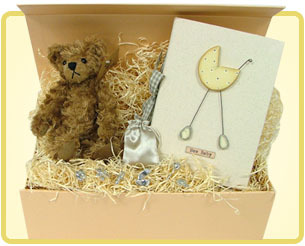 Welcome a new baby to home with these beautiful gift sets that will be adored by mother and baby alike.